Hope you’ve had an amazing week! Happy Thanksgiving to all my American friends, I hope you have a wonderful holiday! I’ve created a new podcast for you, Why Does the Opposite Show Up? Click on the picture to watch it! If you’ve ever decided that this was the time you were really going to change things and you got to it, set goals, visualized, etc. and then had the very opposite show up – you’ll want to watch this podcast! I explain why that happens and what you can start to do about it! P.S. Are you using the yet? If you haven’t watched the webinar I did a couple of weeks ago – you might want to do that – here’s the link to sign up for it. I go through the whole process of what the Method is and how to start using it. Brand New Program You DON’T Want to Miss Out!! 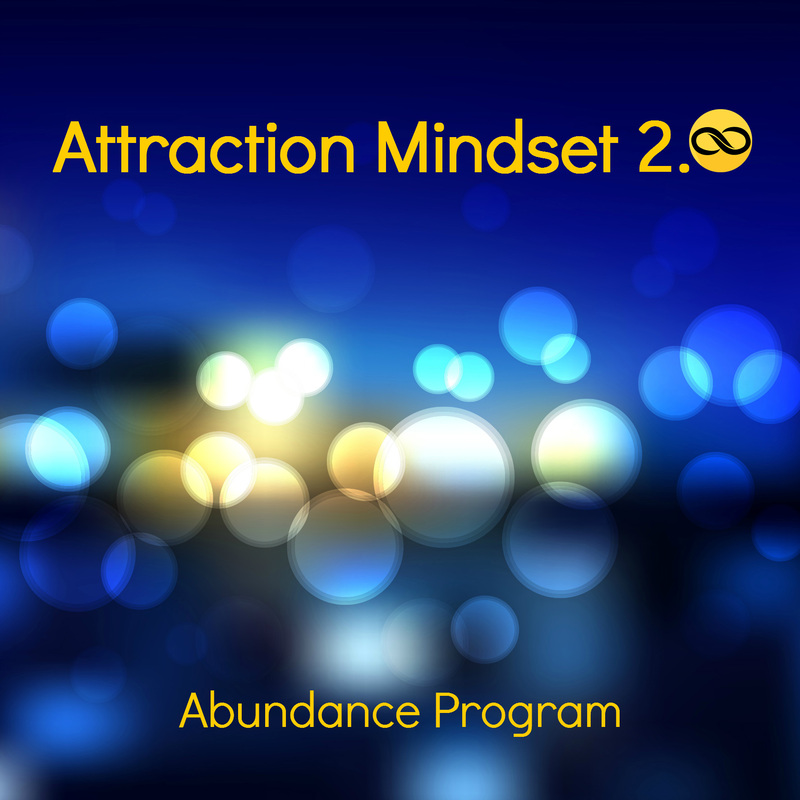 This entry was posted in Attraction Principles, Blog, Mindset, Podcasts, Videos and tagged abundance, attract, beliefs, karen luniw, law of attraction, love, mindset, more money, shift, Success. Bookmark the permalink.